Being the Easter weekend Ren decides to head off to South Wales. 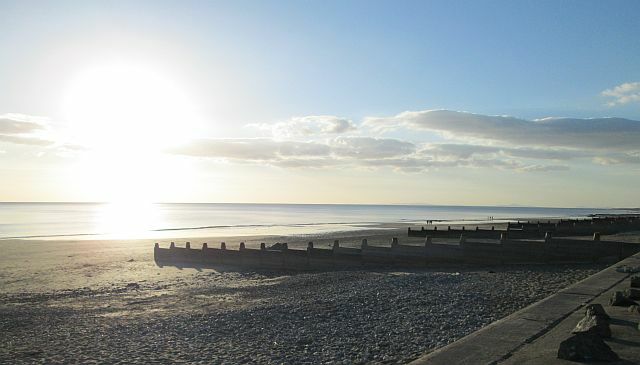 He fails, instead he discoveres Tywyn on the Mid Wales coastline. Tywyn Beach and the setting sun. Into Mid Wales Ren's ride down to Tywyn on the Welsh coast. Cold and warm, lost and found and a new area to explore. Home From Tywyn Ren rides home after a night in Tywyn. It's grey and grim and it looks like rain.